TEEBLAQ unloads an interesting double with the release of the visuals for his wave-making single O SHAPRANPRAN featuring female rap sensation MZ KISS and T ROD, as well as a new guaranteed hit titled ENU with popular social influencer LASISI ELENU. O SHAPRANPRAN video was shot on location in Lagos by MIC DAVIZ. 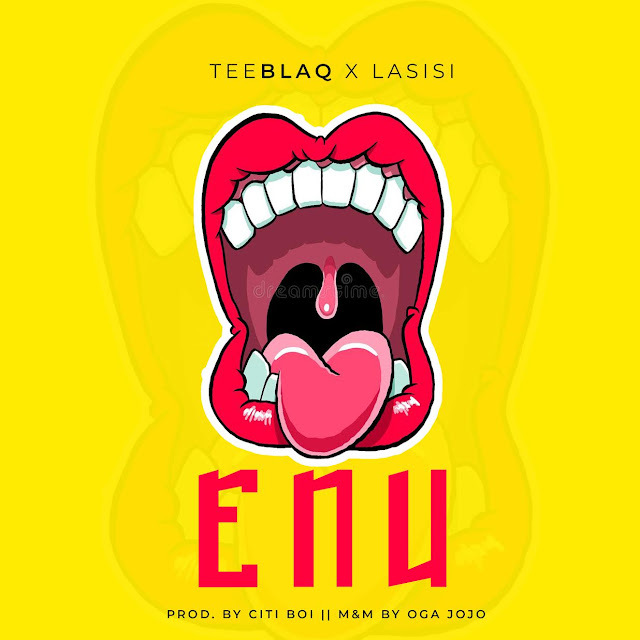 ENU is produced by CITI BOI, mixed and mastered by OGA JOJO. It is guaranteed to not only get you moving, but also crack your ribs.